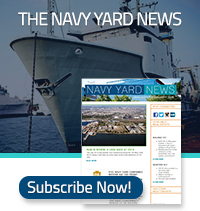 Find out about careers at the Navy Yard. Due to the large number of companies located at the Navy Yard, there is no central database of open job positions. We highly encourage you to explore the companies listed in the Tenant Directory and inquire with any companies of interest directly.